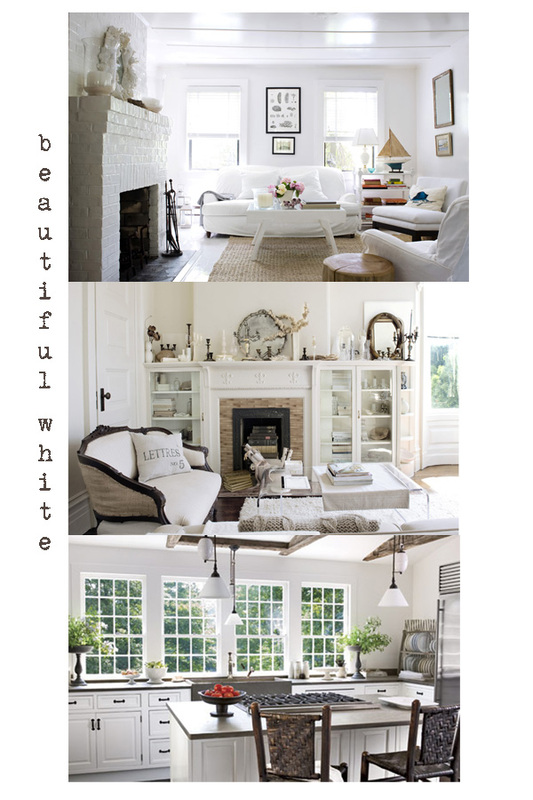 I am on the hunt for the perfect white paint for my beach house and was inspired by Country Living magazine, where three designers discuss the perfect white. 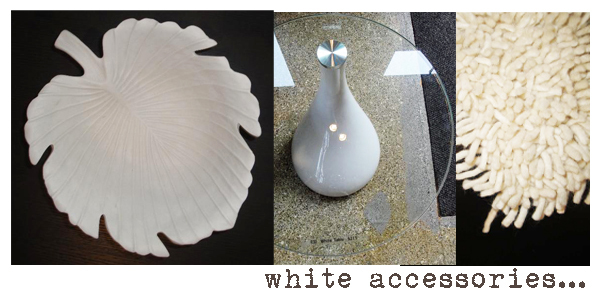 So…with my Benjamin Moore paint chips in hand, I went seeking white everywhere. 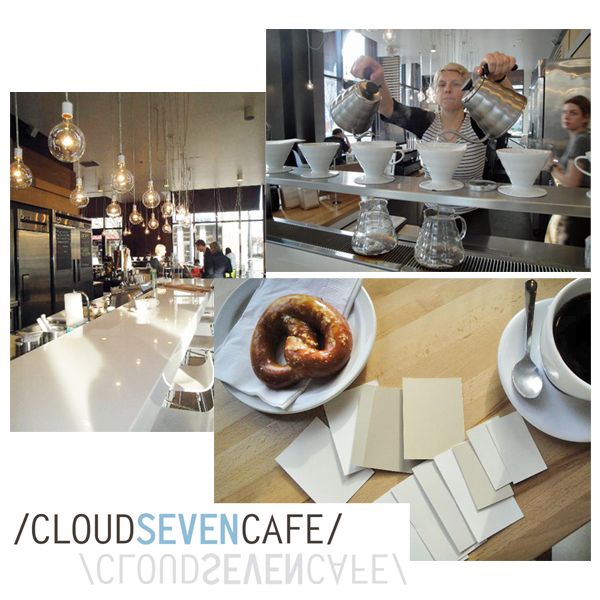 From there I thought it would be appropriate to go have coffee at an all white cafe – Cloud Seven! Don’t you love that name? Need more white? Here are some designer inspired looks via Rachel Ashwell, Darryl Carter and Suzanne Kasler. Wow, now I’m really excited to paint my cottage and layer beautiful shades of white! 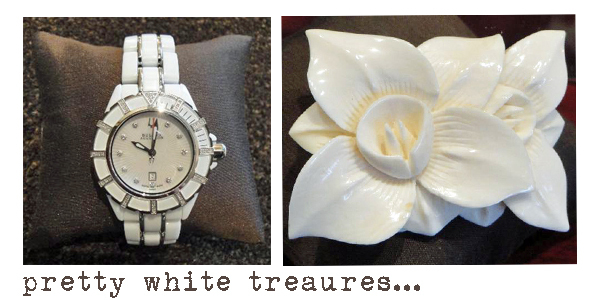 Good Luck finding your perfect white!